With the absurd growth of paver and stone patios, the public is taking notice of features that accompany them. Whether it be an outdoor fireplace, fire pit, outdoor kitchen, or sitting walls. The sitting walls serve multiple purposes. They are custom designed to meet function and aesthetics. At Archadeck of Charlotte, we typically design them to follow the soft curve or bay of a patio layout to add a “picture frame” or provide definition. They are commonly used as a space saver when we build a fire pit as shown above. We design them to be 18″ – 20″ tall, which matches the height of a typical chair you would sit in. Other uses include the function of a barrier to water draining back onto the patio due to the grade of your land. In addition, they can be used as a combination of a retaining wall and a sitting wall. 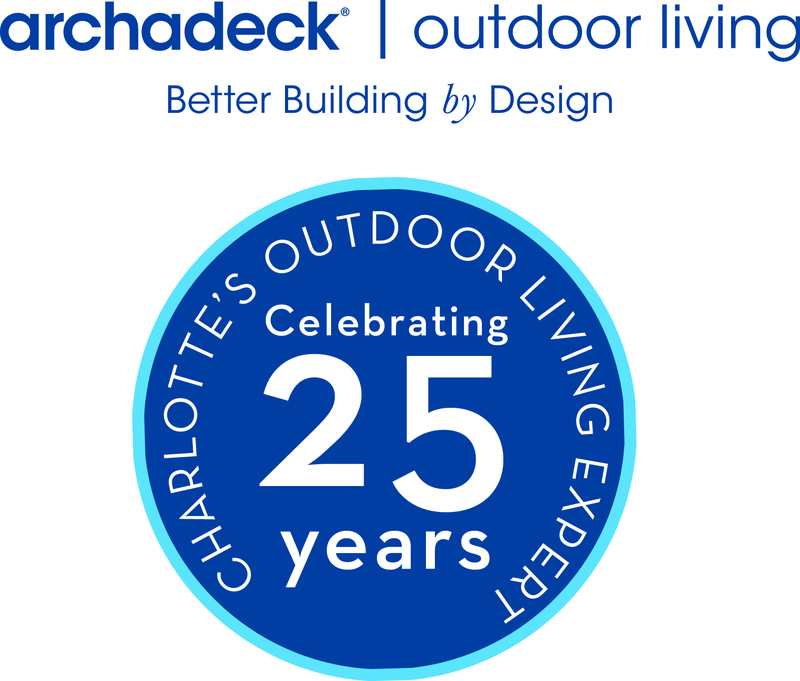 Go to archadeckofcharlotte.com to see a complete photo gallery of outdoor living space designs. A stone fire pit with a matching stone sitting wall that leaves the perfect amount of room for your feet while being close enough to feel the warmth of the fire! A water feature that provides a soothing sound of moving water and very low-maintenance since the design has no standing water to attract algae and mosquitoes. A highly functional and beautiful outdoor kitchen with all of the storage area one wants to store utensils and cleaning supplies. The design fits in perfectly with the architectural characteristics of the home. A walkway designed with the same material as the patio to provide a dry area to commute between the driveway and the backyard. A wrap around sitting wall constructed with the same paver material as the patio to provide a consistent and functional patio.